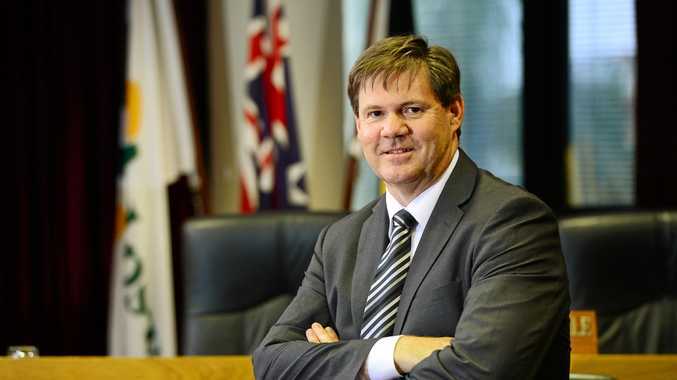 TWO suspended Ipswich City Council officers will be forced to repay legal costs incurred by ratepayers in the event of an unfavourable finding. In September, the Crime and Corruption Commission laid charges against the council's chief executive officer Jim Lindsay and works, parks and recreation chief operating officer Craig Maudsley. Their legal expenses were covered under the council's insurance policy. This week a spokesman for the Ipswich City Council said the council was "not directly" funding the legal expenses for the criminal defence, but said the insurance policy provides for payment of the legal representation costs until an adverse finding is given. "If an adverse finding is delivered the officers will be required to reimburse the insurer for those costs," he said. While the council is "not directly involved" in the transactions, the spokesman could not produce the accumulation of costs. "Lawyers invoice the insurer direct and council is not aware of the amounts invoiced or paid," he said. It comes after it was revealed a report on the two officers' future at the council is expected to be provided to councillors this month. Councillors are expected to debate a report about the officers during the first round of committee meetings on January 22.